I found this photo as I was clearing out my phone recently. Just like YOU, I want to be a better example for my children and my wife. This photo was from our team event in Nashville where I had the honor and pleasure of speaking for 20 minutes about being yourself and letting your uniqueness shine. I have the opportunity to coach and mentor incredible people online, on the phone, in video chats, and on team trainings and calls but nothing compares to meeting them in person. But upon looking at this photo, it gave me an overwhelming feeling of…… THIS IS IT.. This is what I FEEL captured in a photo when I am aligned with my purpose and working in the right areas of my strengths. Leading Dynasty Strong as we empower others to continually develop into their fullest potential. Now let me share the results of this amazing LDS woman and mom of 6 beautiful children. Melissa came to me through Instagram a couple of months ago expressing interest in being a part of our test group. She expressed that she wanted to be a better mom to her children and that she was “all in” and committed. We set her up to start in our test group on July 16th and I received a text shortly after that said, “Hey at some point your going to have to teach me how I can stay home with my kiddos and still pay the bills” She promised me that she would work hard and the results I am going to share below happened in 3 weeks with our test group and so I didn’t want to wait until Day 30 or Day 60 to show you. My first before and after…. after just THREE WEEKS!!!! Why did I start this? I woke up at all hours of the night to feed a little one while trying to make sure my home runs smoothly… and most importantly love and teach my kiddos! The truth is I want what’s best for them, we work to give them all they need and work at getting them the best of the best when really I wasn’t working at giving them the best of me! What started as a plan to give myself some time to de-stress and unwind has turned out to give me lessons I didn’t know I needed. What kind of wife and mom am I if I can’t show those I love how much I love myself? I am determined to be a better example for my children an example that with work and determination, sacrifices pay off! That as a woman my body can do much more than just get up when it needs to, I am not going to waste the body my Father in Heaven gave me! Before my health journey I felt guilty and self conscious. I felt that I was inadequate!!! NOW… it’s so different, I love my body, I love my relationship with food, and I feel so incredibly blessed for the body I live in. Yes I am un-perfect! Yes I am a work in progress! And Yes I love that I can admit that! 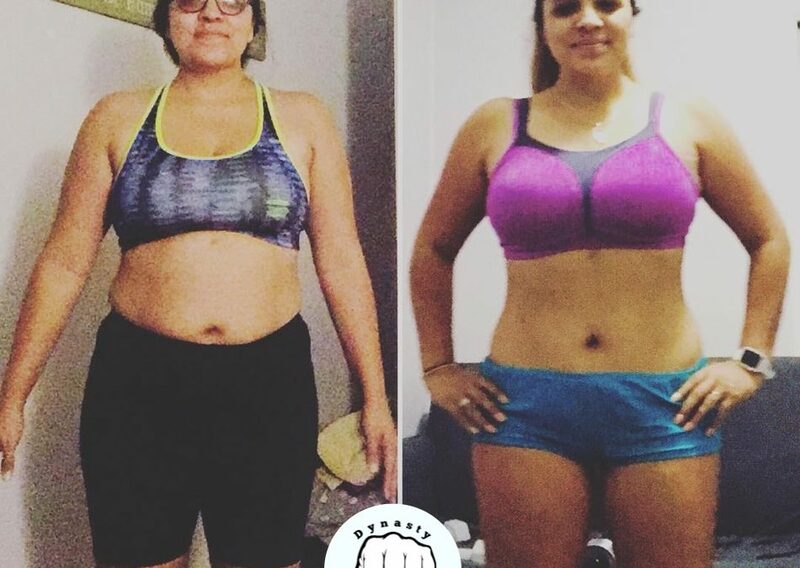 This journey is one I’m willing to put my embarrassment aside to share… it’s worth it!!! But everything is better with friends and support. You have the ability to feel the way I do!!!! I want to help you, and I want you to help me… let’s adopt a new lifestyle together and cheer each other on… trust me it’s worth it. 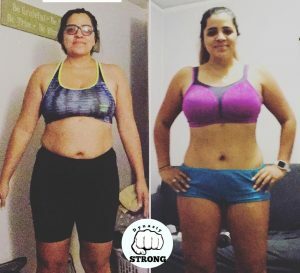 If you are ready to begin transforming your life with just 4 workouts a week, a simple meal plan, accountability and weekly checkins, Make sure that you apply below for the next Test Group!